Ajay Shah has served as director and Chairman of the Board of SMART Global Holdings, Inc. since its inception in 2011 when it acquired substantially all of the equity interests of SMART Worldwide Holdings, Inc., a predecessor entity and now subsidiary of SMART Global Holdings. Mr. Shah also served as a Chairman of SMART Worldwide Holdings since its spin-off from Solectron in April 2004. In November 2017, Mr. Shah assumed the role of Executive Chairman, became Co-CEO in March 2018 and then President and Chief Executive Officer of SMART Global Holdings in June 2018. Mr. Shah joined Silver Lake, a global investment firm, in 2007, and is the co-founder and Managing Partner of the firm’s middle market strategy, Silver Lake Sumeru. Since 2014, Mr. Shah has also served as a Senior Operating Partner of Sumeru Equity Partners, a middle-market private equity firm. Previously, he founded Shah Capital Partners, a private equity firm. 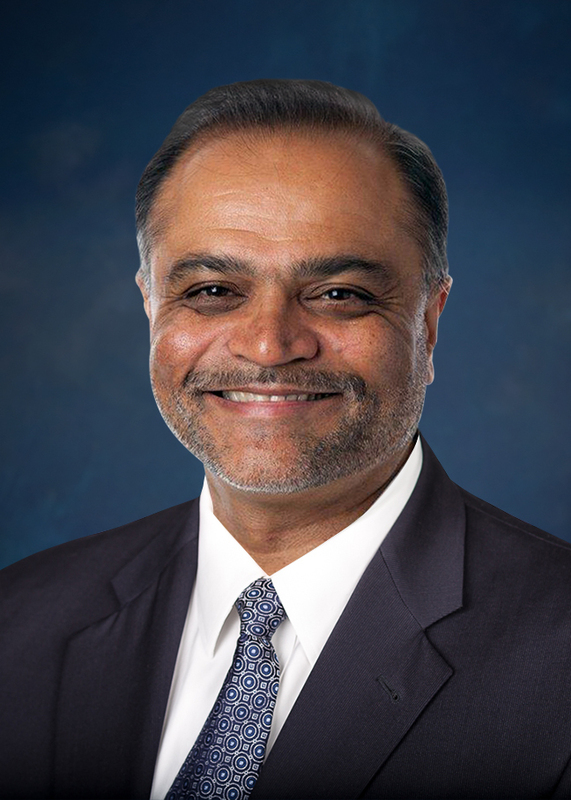 Mr. Shah co-founded SMART Modular in 1988 and served as Chairman of the board of directors and Chief Executive Officer through SMART Modular’s initial public offering in 1995 and until 1999, when it was acquired by Solectron. Mr. Shah founded and managed the Technology Solutions Business unit of Solectron from 1999 to 2002. Mr. Shah currently serves on the boards of directors of a number of private technology companies including Opera Solutions, LLC and Velocity Technology Solutions, Inc. Mr. Shah previously served on the boards of directors of Magellan Navigation, Inc., AVI-SPL, Inc., CMAC MicroTechnology, Flex, Ingenient Technologies Inc., Northern California Public Broadcasting, Power-One, Inc., PulseCore Semiconductor, Spansion Inc. and TES Electronic Solutions. He is a senior fellow of the American Leadership Forum, serves on the boards of National Audubon Society and The Indian School of Business, India and is a Trustee of the America India Foundation. Mr. Shah has a B.S. in Engineering from the University of Baroda, India and an M.S. degree in Engineering Management from Stanford University.